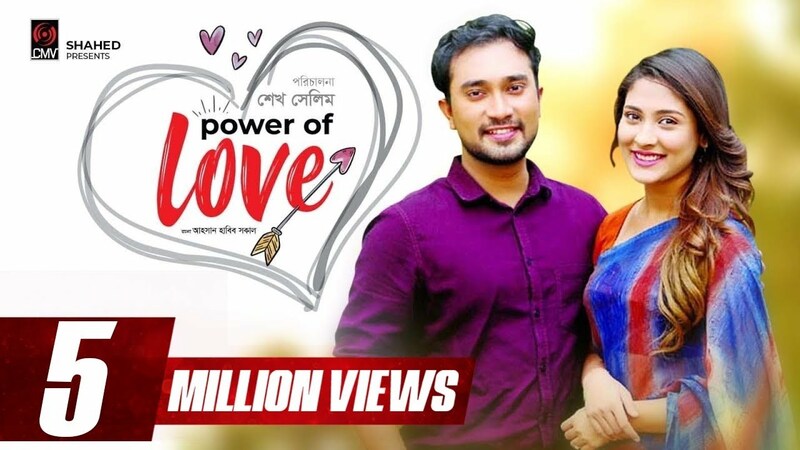 Presenting a brand new romantic Drama Power of Love, directed by Sheikh Salim. 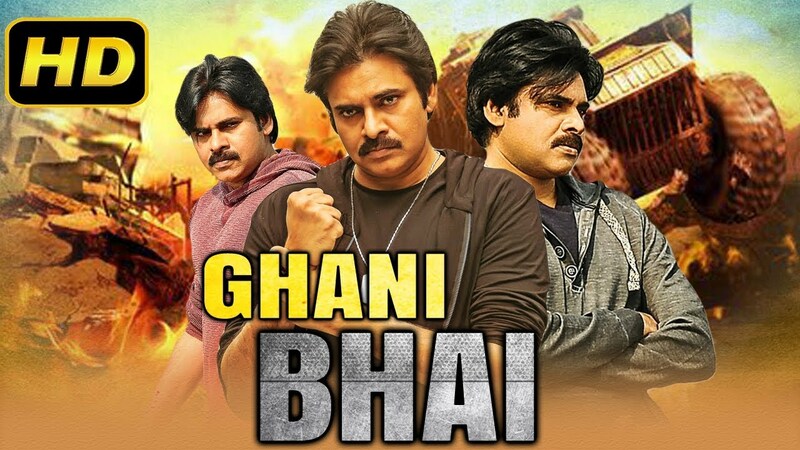 Starring Jovan , Mehazabien , Nadia Farzana , bashar Bappi , Oditia Chowdhury Asha . Cast: Jovan , Mehjabin , Nadia Farzana , Bashar Bappi , Oditia Chowdhury Asha.